Bring your instrument and join in on this monthly music making event with Whiskey Before Breakfast every second Saturday. A relaxing time made even better with a pint of Guinness or Murphy’s, or a shot of Jameson. Come on out and get your Irish on! The Celtic Swing Grass band “Whiskey Before Breakfast” formerly, Bon Accord, has performed all over Lancaster County including at the Ware Center with the Newstead Trio. They perform jigs and reels, classic Irish tunes as wells as swing, jazz, polka, and a little country. 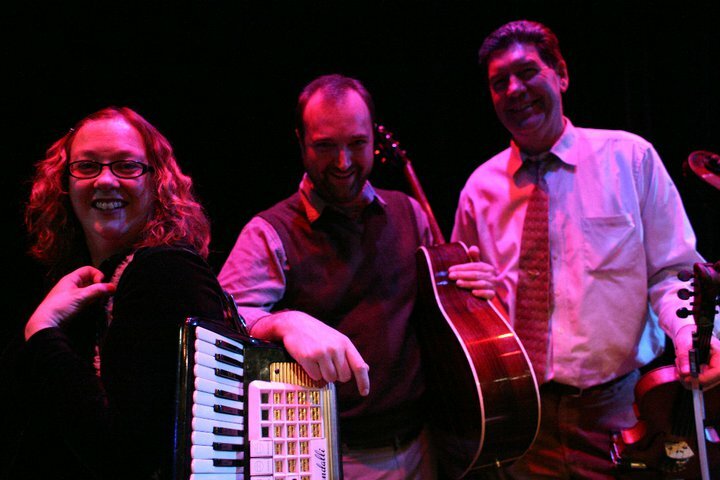 The band is Michael Filippo on guitar, Trixi Greiner on accordion, and Chris Devitry.